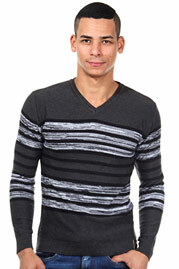 A trendy sweater by R-NEAL pure cotton for optimum comfort. 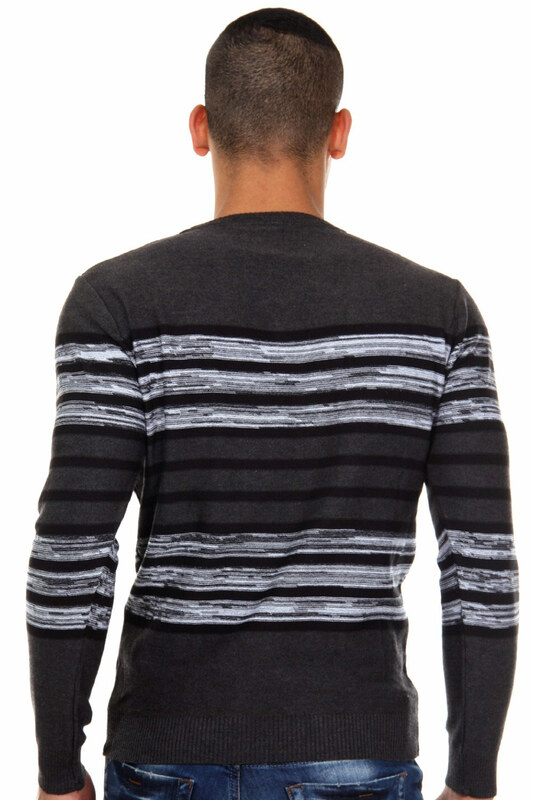 Here the classic cut is optimized with a qualitative processing. Combined with blue jeans.